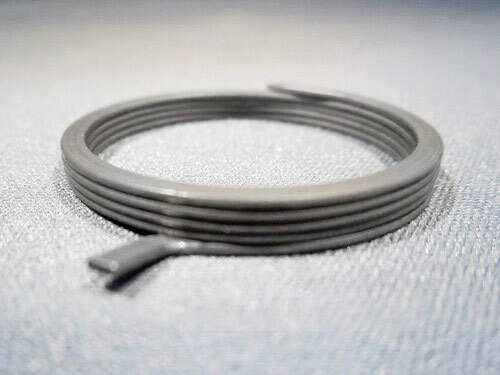 A customer from the security industry approached Plymouth Spring Company, Inc. to manufacture a music wire door handle spring. 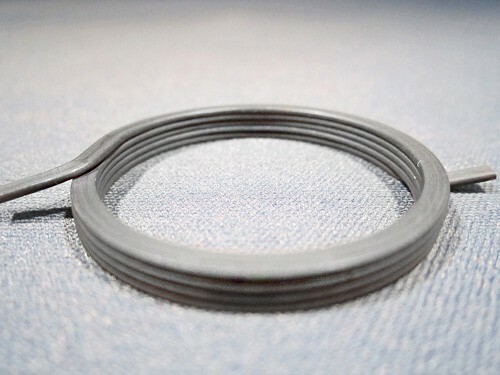 We manufactured the different parts of the music wire spring, including the coil and bend tabs, using music wire that had a diameter of .085″ x .031″. We then electropolished and stress relieved the spring. Throughout the manufacturing process, we held tightest tolerances of ±.005″ and ±5°. We produced 200,000-250,000 lever handle springs per year for the client. For more information about this project, please see below. To learn more about all of our other outstanding services, please contact The Plymouth Spring Company. 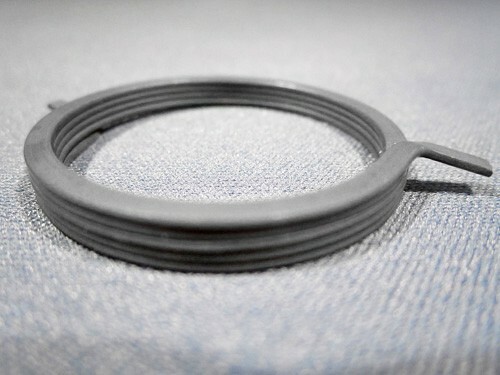 This Music Wire Door Handle Spring is Used Within a Door Level Handle.